A Must WATCH->THE JERSEY>USA BASEBALL!! 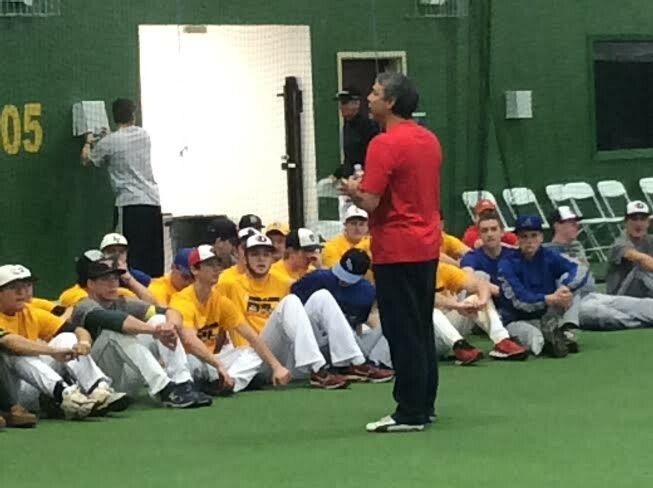 WHAT IS BIC ABOUT: Best in Class (BIC) is founded and run by former MLB players who are deeply involved in the travel/showcase environment. BIC creates realistic opportunity for those high school players looking to play at the next levels. 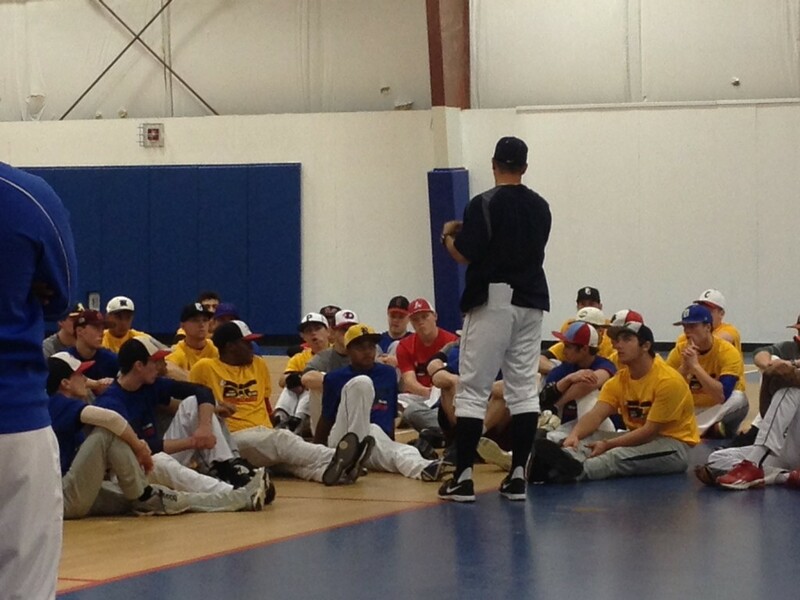 BIC develops players and creates exposure opportunities regardless of what organization they play for. 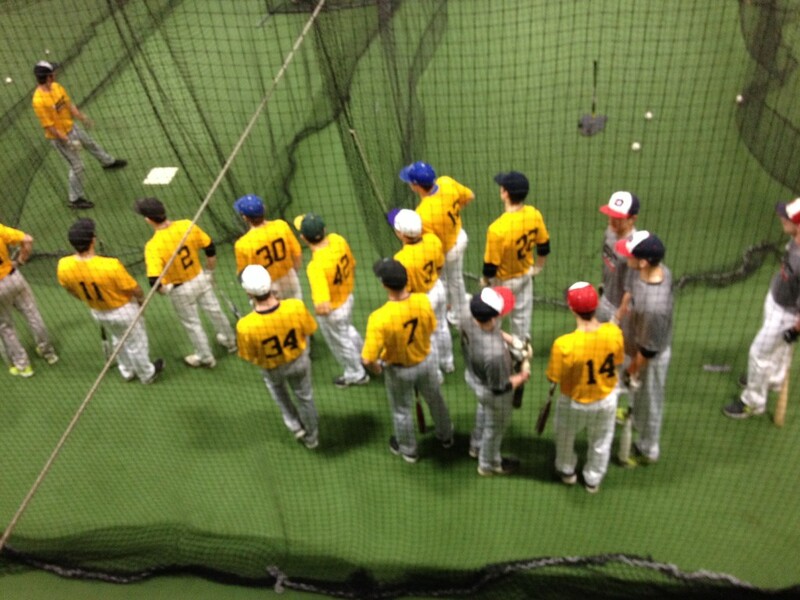 BIC is networked to over 1700 college coaches and MLB Scouts. BIC brings in coaches from all levels who recruit in this region. THE STAFF: We are Former MLB Players, current MLB Scouts and College Recruiters dedicated to creating opportunity and teaching the game from the highest levels of experience. There is no great level of knowledge than experience. You can't really say you know when you have never been there. 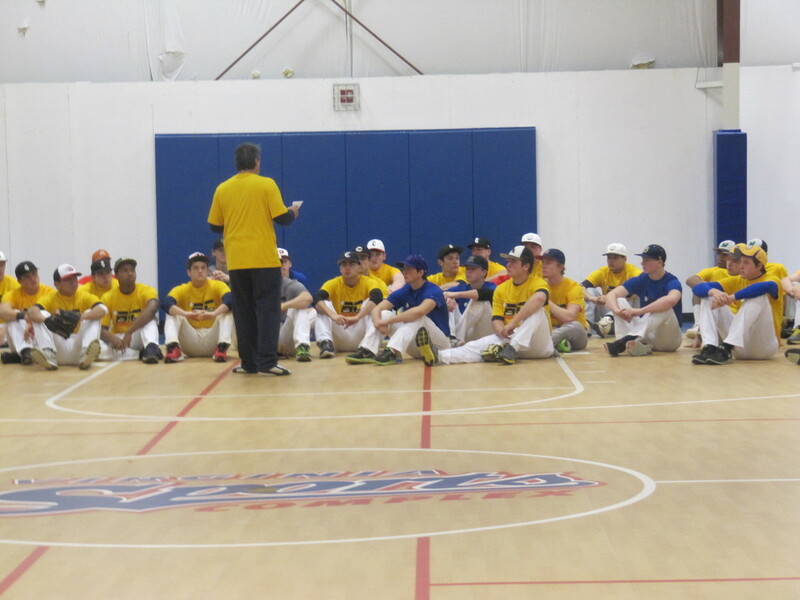 THE PLAYERS: Players improve their game by direct instruction. Players gain exposure to the people who make the decisions on the next level. THE VALUE: Other camps are going to charge you $400-$950 for two days. BIC is providing equal to greater opportunity and exposure for players participating in BIC events.